Can you watch twitch in China? How to access twitch prime if streaming on twitch is not allowed in china? We just found China blocked Twitch game-streaming service several days ago, since Twitch is blocked in China if you want to enjoy the popular streaming service on Twitch in China, you have to find an effective way to unblock it. Do you know how to access Twitch in China after it has been blocked by Great Firewall of China? Last week, gamers and viewers in mainland China reported that Twitch website was suddenly unavailable in their cities. Soon, it has been confirmed that Twitch is completely blocked by the Great Firewall of China. Esports fans fail to watch their favorite game. Is there a way to unblock Twitch in mainland China? Yes. Learn how to bypass censorship and access Twitch in China successfully in this article. 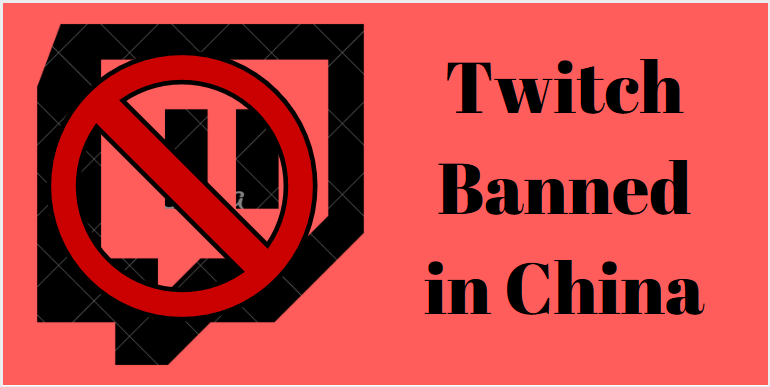 Twitch is Now Blocked in China – How to Unblock? Twitch is a game streaming service owned by Amazon that is one of the fastest-growing services globally. It has more than 2.2 million monthly unique broadcasters and 15 million daily users due to the growing popularity of esports. Its app skyrocketed in popularity among Chinese users last month during the Asian Games. Asian Games was not broadcast on the national channel. Chinese fans had to use Twitch to gain access to a live stream to watch the games that couldn’t be seen through other channels. This is why Twitch saw a huge surge in Chinese traffic and reached the number three spot on the free app charts back then. However, many Chinese reported that they couldn’t access Twitch properly recently. Users assume that it has something to do with the government censorship. As expected, Twitch has confirmed the fact that it is blocked without stating why the authorities have imposed the censorship. Now, you can’t find Twitch in the iOS App Store in China or connect to its servers from mainland China. In order to unblock Twitch in mainland China, you need to do IP mapping and hide your connection to Twitch. Why is Twitch Blocked in China? Twitch was cut off shortly after enjoying a meaningful bump in popularity among Chinese gamers. China is a huge and still-growing market for games. This potential market is attractive to many game developers. However, the Chinese government has been cracking down on video games. Twitch is the latest example. Why has it been blocked? Did Twitch do something bad to this country? So far, no official statement has been made by the Chinese authorities to explain why Twitch is blocked. Many users believe it is sign that the government is tightening its grip on gaming. Some users think the government is trying to block the violent nature of some of the games that are popular in the market and affect game fans in bad way. The government is afraid that their people can corrupted by the violence content. Many fans are addicted in gaming and spend all day in gaming cafes without getting any food or sleep. That has caused numerous deaths of people. 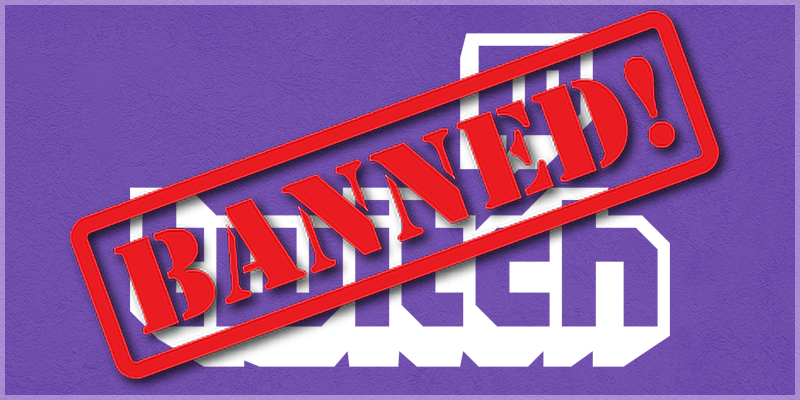 Other users state that Twitch is cracked down because the Chinese government has noted the exact way how their netizens have been trading barbs with people from other countries and regions during the Asian Games. The government took instant measure to make thing under control. Want to access Twitch in mainland China? You need to go through the Chinese government censorship first. If you have any questions about how to safely access Twitch in China, please live chat with YooCare Expert now. It is well-known that China attempts to control the flow of information. The government operates a comprehensive online censorship system to filter sensitive subjects and limit what netizens can do and see on the Internet. They block services that they can’t monitor after they realize the power of online media. For example, Google refused to cooperate with the Chinese government to remove sensitive contents from the search results. Later on, Google and all services belonged to Google have been by China. Why did the Chinese government react intensely? How come China blocks this service for one dispute? The real reason is some online statements and media had caused big riot in China. Some of them were rumors. Some of them were real while the government didn’t want their people to see the content because the content could make people turn against the government. The Tiananmen Square Incident, Xinjiang riot, Hong Kong Protest and more brought big trouble to the government. They were afraid that their people could be affected by malicious rumors and fall into the trap to tear apart the country. After all, one developing country had been ruined by uncontrolled rumors on the Internet. The Chinese government highly censors the Internet to prevent such thing happening in their country, but that makes it very inconvenient for foreigners to contact home and work. They can’t use Google to search, Facebook to keep in touch with friends, or watch favorite TV series on YouTube. Chinses users can use local services instead, but they can’t access Twitch which is the only way they can watch game and interact with other users around the world. Luckily, VPN can assist you to overcome the restriction and gain access to desired content. How Does Firewall Block Twitch? The Great Firewall of China is commonly recognized as the largest, most extensive, and most advanced Internet censorship system on the earth. It has been created to censor China’s Internet and block access to many famous western websites. Twitch is a new victim of the strict censorship. The firewall blocks connection to Twitch by poisoning DNS, blocking access to IPs, analyzing and filtering URLs, inspecting and filtering packets, resetting connections and blocking VPN etc. Firstly, it intentionally poisons its DNS caches with wrong addresses for Twitch website. You will get error when your PC contacts DNS servers for related IP address. Secondly, the firewall also blocks access to the IP address of Twitch’s server and makes the website inaccessible. Thirdly, it is able to check if a connection contains keywords related to Twitch and its content. If it contains, it will be blocked. Fourthly, the firewall uses Deep Packet Inspection to examine and block unencrypted packets about Twitch and other blocked websites. Fifthly, when the firewall detect your Internet request to Twitch, it sends you a reset package, tricking your PC and you believing that the connection is reset and the website is not available. Finally, the firewall blocks tools that are used to bypass it. It kills connection via proxy server and stops users from accessing blocked websites secretly. When you are in mainland China, it will be pretty difficult to escape from the firewall to unblock Twitch. You need powerful tool like VPN to fix the problem. How to access Twitch in China by using a VPN? Follow the content below to get the unblock tips. How to Access Twitch in China? A huge number of foreigners live in mainland China. Some of them may work at government agency or study in university. It is impossible they completely give up their Internet habits because they need to contact home Facebook or WhatsApp, use tool like Google Drive to work and watch movies on their favorite platforms. Local users may not need those services because they can use many similar local services. To watch popular games, they may need Twitch. Therefore, both local and foreign users are struggling with the censorship system. Some of you may use Tor Browser or proxy sites to gain access to blocked contents. They are not the recommended methods. It is because the Internet connection becomes obviously slow when using Tor Browser and you only can unblock Twitch on this browser. Besides, the proxy sites are illegal in some countries. Don’t take the risk to get trouble for fixing a problem. You can access Twitch in China in a better way. So, what’s the best way to unblock Twitch in China? The answer is using a reliable VPN. VPN is a secure, effective, legal and affordable way to bypass the complicated firewall. It spoofs your location by replacing your IP address with one from another country or region. That convinces the ISPs, firewall and government believe that you are located outside mainland China. Your Internet request will channel through remote server of your choice. The VPN servers are encrypted with military-grade standard. The ISPs can’t spy on your online activities and won’t censor your connection to Twitch because you are not in mainland China from their view. At the same time, VPN keeps you safe and private when unblocking Twitch. The connection can be fast because the VPN providers integrate high encryption, advanced protocols and smart servers perfectly. Besides, encrypted connection helps you avoid ISP throttling. You get best possible connection when watching game on Twitch. How to use VPN to access Twitch in China? It is very easy. First of all, select the right VPN and create an account. Secondly, download and install VPN client on your device. Thirdly, set up VPN on during the installation. Most leading VPNs have instant setup and offer step-by-step guides on their website. 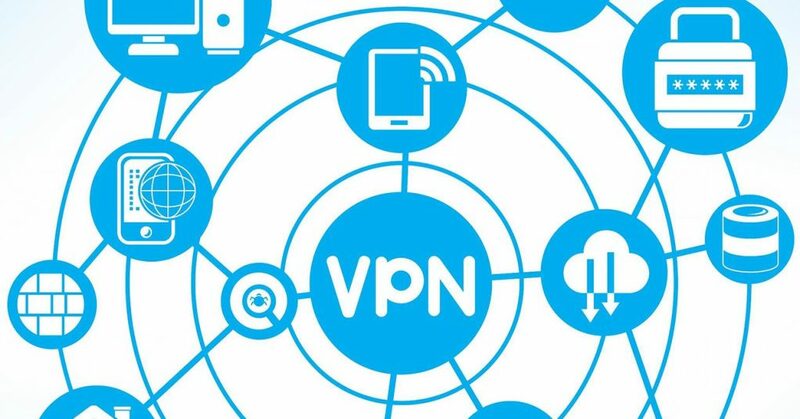 You can follow the guide to use VPN. Finally, log in your account and select a server location. It will work for instantly. Once VPN is on, open Twitch website and watch the game as you like. If you have any problem when using a VPN, you can contact the VPN provider via live chat or ticket system from their website. Using VPN does not require complicated computer knowledge. Which VPN should You Pick to Access Twitch in China? To unblock Twitch successfully, you have to pick the right VPN because not all VPNs can do this job. There are numberless VPNs on the market. Some of them are only designed to protect users’ privacy. Some of them are too weak to fight against the firewall. Some of them could help users bypass censorship, but later were cracked down by the firewall. Of course, there are great VPNs that always keep working on helping users get Internet freedom. How do you know which VPN is suitable to unblock Twitch in China? Firstly, it should be fully featured and can circumvent the firewall. You can learn which VPN works in China by reading VPN reviewers’ articles. Some VPNs do not work with Chinese firewall at all. Some VPNs can unblock Twitch while their websites are blocked. You can download and install this kind of VPN before you go to China. Advanced VPN like ExpressVPN works greatly. Avast SecureLine VPN and F-Secure Freedome VPN are popular among users in mainland China as their websites can be accessed directly there. Secondly, the VPN provider must be reliable. Some VPN providers collect users’ information and sell them to third party. If so, your connection to Twitch can be detected and blocked easily. Thirdly, the connection should be fast. Most VPN providers offer a large collection of worldwide servers and support unlimited bandwidth and speed. You will never want slow speed when watching game on Twitch. Fourthly, the VPN server should have high uptime and the connection need to be stable. If the VPN drops frequently, you won’t be able to enjoy the game. Fifthly, the VPN provider should offer solid encryption. When your connection is secured by the highest encryption standard, you surely can avoid the censorship and access blocked websites. Some providers even develop special encrypted protocols and tunnels to deal with the complicated censorship. Sixthly, the VPN should be well-designed and easy to use. If the VPN software is too complicated to use, users probably abandon it. Great VPN for China should contain all necessary features and still are simple to use. Last but not least, instant and useful customer service is required. As we know, the firewall has been updated constantly. You may run into problem easily when using VPN in China. The live chat support will be very important. The fast support guarantees that your problem will be fixed in time and you always can watch game on Twitch. Get best VPN to access Twitch in China. Using VPN in China is different with how you do in the US. 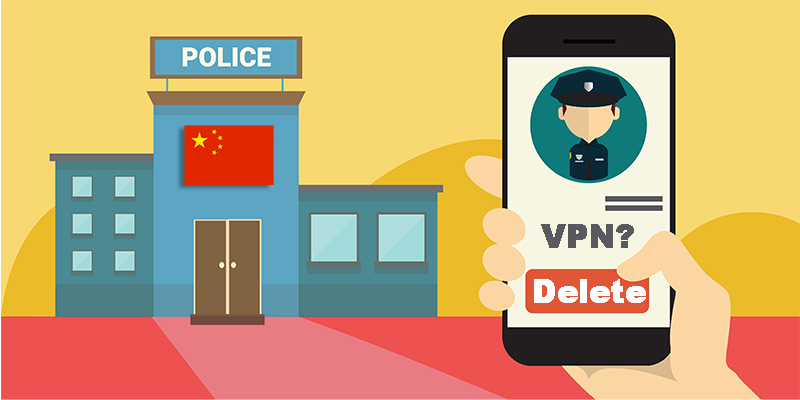 With the increasing popularity of VPN, the Chinese government takes measure to crack down VPNs. They shut down some China-based VPN providers, block famous VPNs and limit VPN connections. To watch Twitch smoothly in China, there are some tips you need to keep in mind. One, connect to serves in country or region that are close to mainland China like Japan, Singapore or Hong Kong. You will get great connection. Two, change the settings to remove some local apps from VPN connections. Some located services are restricted to mainland China, so users fail to use them when they run VPN. The VPN split tunneling will let you decide which application will go through VPN connection to avoid this type of error. Three, do not publish aggressive statement against the government or conduct any activities that violate the Chinese laws. Otherwise, your account can be blocked and you may get trouble. What Else You can Do with a VPN in China? A VPN helps you unblock Twitch, Google, YouTube, WhatsApp and much more similar services in China. You also can use it to unblock Netflix, Hulu and BBC iPlayer etc. in this country. In fact, a VPN can do more than just unblock websites and services in China. VPNs can also protect your Internet traffic from hackers, spying ISPs, Carriers or other prying agencies. They hide your online ID and wipe your digital footprint, allowing you to be anonymous. Others won’t be able to invade your privacy. VPNs protect your personal data on public network too. They utilize unbreakable encryption to secure your online traffics, so criminals can’t intercept your session or steal financial information. Some VPN also support P2P. With VPN protection, you can download via P2P privately and safely without ISP throttling. There are many things you can do with a VPN and we can’t list all of them. Get a VPN and you will know how amazing a VPN is. We don’t know if the Twitch ban is temporary or permanent. Based on the old custom, it won’t be unblocked by the government easily. Once the firewall detects your China-based IP address, your request to Twitch server will be blocked immediately. You need to hide the fact that you are located in mainland China and try to use blocked websites. You don’t need to move to another country or region to get rid of the censorship. A VPN will let you change your virtual location and disguise your activities. You will appear from outside mainland China and gain access to Twitch successfully. Some of you may struggle between free and premium VPN. Is it worth to invest a VPN? It is surely worth the money. On one hand, tons of western websites are blocked in this country. The government and ISP can see every move of you on the Internet. You can’t use the Internet you like and protect your privacy. On the other hand, free VPNs can’t help you unblock Twitch in China. 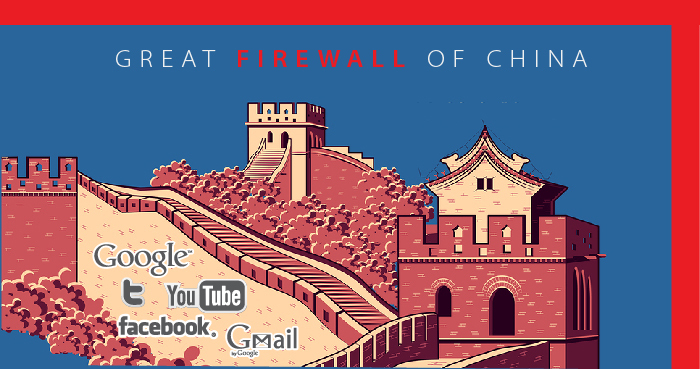 The Great Firewall of China is much more powerful than you can image. Reliable and premium VPN is the only choice. Would like to watch game on Twitch in China? Grab a VPN. ExpressVPN $6.67/Month (Save 49%) is reliable, secure and fast with high ratings. Avast SecureLine VPN is another option which still works in China.It only costs $19.99 USD a year for android. 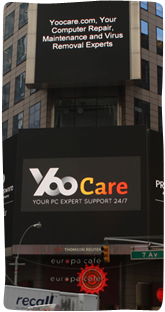 Kindly Reminder: If you have any question regarding how to access Twitch in China and how to Set up VPN on your device, you are recommended to live chat with YooCare online expert for help.